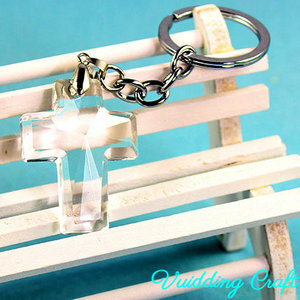 We are a professional crystal crafts manufacture with 17 years experiences in China. 4. The images shown are not the actual item and are for your reference only. 6. 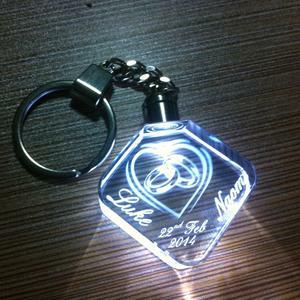 Ifyou have not received your shipment within 30 days after payment,please contact us. 2. 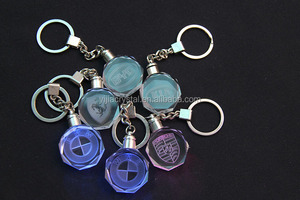 We have import and export license from PRC from 2007. Both sea shipment, air shipment and Express shipment are OK for us. Our Advantages 1-Factory Lower cost and easier connection 2-Import and export license Directly arrange sea and air shipment not via trading Save time and lower cost! 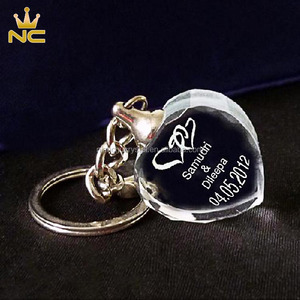 Import and export license we have done International Business 6 years, have import and outport rights, have rich experience to product and delivery the crystal products. Q: How long is your delivery time9 A: Generally it is 5-10 days if the goods are in stock. or it is 15-20 days if the goods are not in stock, it is according to quantity. If you have another question, pls feel free to contact us as below: Welcome to contact us for more details. 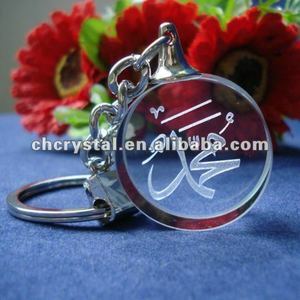 Ningbo Zhenrong Int'l Trading Ltd.
Alibaba.com offers 1,679 personalized crystal keychain products. About 77% of these are key chains, 13% are crystal crafts. 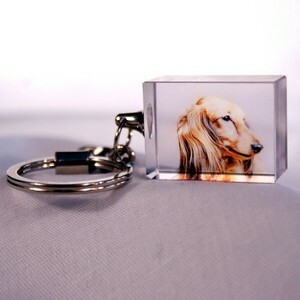 A wide variety of personalized crystal keychain options are available to you, such as china, japan. You can also choose from free samples, paid samples. 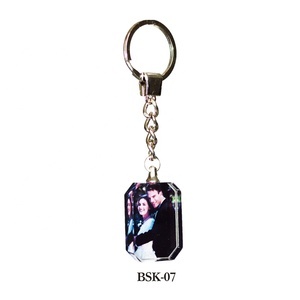 There are 1,683 personalized crystal keychain suppliers, mainly located in Asia. 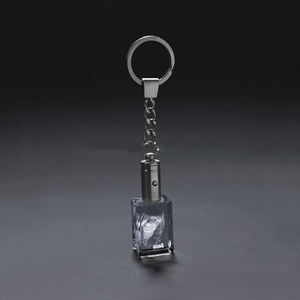 The top supplying countries are China (Mainland), Canada, and Taiwan, which supply 99%, 1%, and 1% of personalized crystal keychain respectively. 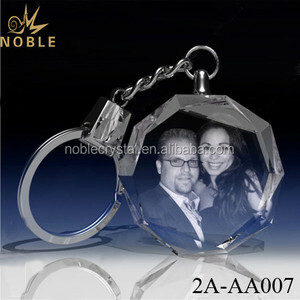 Personalized crystal keychain products are most popular in North America, Central America, and Mid East. You can ensure product safety by selecting from certified suppliers, including 74 with Other, 46 with ISO9001, and 14 with BSCI certification.